I have heard a lot of good things about Steve Farrar but never personally read one of his books until now. 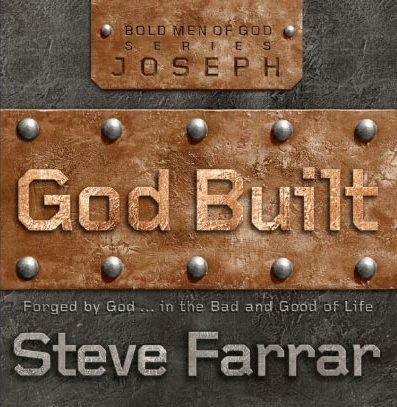 God Built: Forged by God, in the Bad and Good of Life is a very interesting and thought provoking book. This book goes in depth into the life of Joseph and looks at why each event in his life happened. From his betrayal by his brothers, to being sold into slavery, to being a chief slave, to being thrown into prison, to being handed the keys of Egypt, Joseph had a life of more downs than ups. But Joseph acknowledged that everything in his life was orchestrated by God. 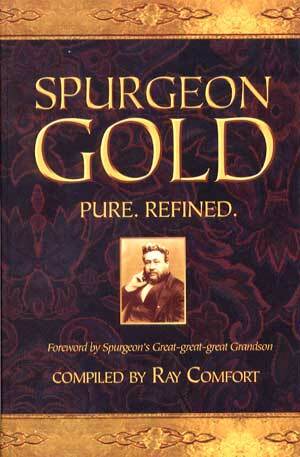 Which gets to the main point of this book, the sovereignty and providence of God. 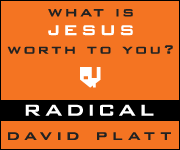 This book challenged my beliefs on how much God is in control of every detail of our life, and every event, even the bad ones. It has challenged my views that God does not just allow bad things to happen, but He put them there. Many will get offended and defensive when I say that, but those are usually the same people who sing that it is “God who gives, and takes away.” This is a belief that we have acknowledged but never really thought through the implications of. It is God who gives and takes away; He has a purpose for everything, we just need to learn to accept it and keep following Him regardless of if we see the good in a situation or not. God had a purpose to allow Joseph to go through what he went through, and He has a purpose for what we are going through. Having a better understanding of who God is and how God controls everything also helps us in our day to day life, not just during the bad times. When working at a job, God put us in that job, if we like it or not we are still working for God so we need to give it our best. Joseph was literally a slave, but he worked hard to serve God and he ended up becoming the top slave in the house, in control of everything. Then he got demoted, sent to prison, but his attitude and willingness to serve God meant that he was recognized by the jailer and was put in charge over his area of the prison. When God puts us in our own dirty jobs, even for years at a time, we need to endure it with a positive, Godly attitude. That will help us learn the lesson that God may have for us in those situations, and it will be a good witness to those around us that God may want us to minister to. One of the questions that is often brought up when discussing this topic is if God is in control of everything, then that means He made sin and makes us sin. Dr. Martyn Lloyd-Jones has an answer for this, which is explained in a bit more detail in the book. The great problem is this: if God does govern and control everything, then what is his relationship to sin? All I can do, in answer, is to lay down a number of propositions that are clearly taught in Scripture. The first is that sinful acts are under divine control, and occur only by God’s permission and according to his ultimate purpose (Genesis 45:8). The second is that God restrains and controls sin (Psalm 76:10). The third is that God overrules sin for good (Genesis 50:20). My last proposition is that God never causes sin, nor approves of it, He only permits, directs, restrains, limits, and overrules it. People alone are responsible for their sin (James 1:13-15). All of this is meant to show you that you are built by God, the way you are and the plans He has for you in the future. It is about us being men, manning up to our responsibilities and living how God wants us to live, because He built us for a purpose. Your past mistakes and hardships were not mistakes, they were engineered by God to make you who you are. I would recommend this book to most people, and at only $8 for the hard back at Amazon it is in a price range for most people as well. So pick it up!